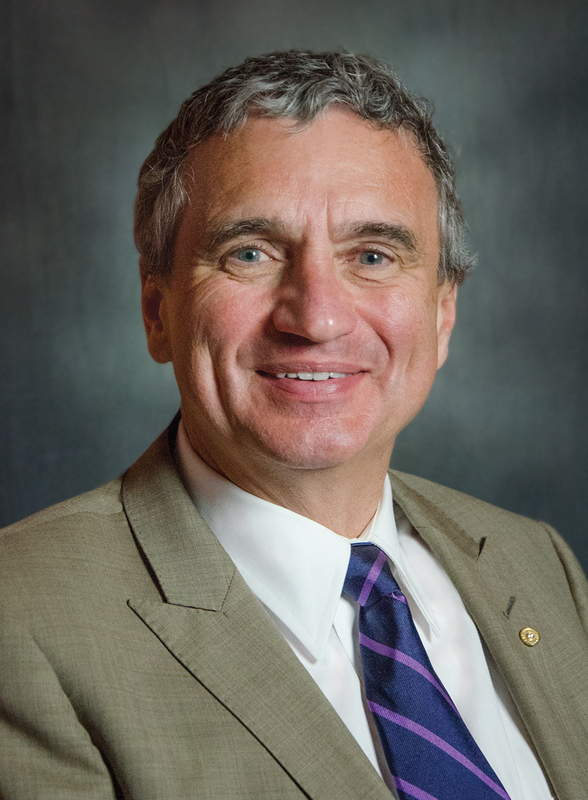 Mark A. Zupan is President of Alfred University, New York. He holds a BA from Harvard University, Massachusetts and a PhD in economics from the Massachusetts Institute of Technology (MIT), and has won several teaching awards. He has served on the boards of several for-profit companies, including Constellation Brands, PAETEC Holdings, Northern Trust, HNP Capital, iVEDiX, and Stocker Yale, as well as non-profits such as the United Way, the Harley School, GMAC, and AACSB. His previous book, Microeconomics: Theory and Applications (2012), co-authored with Edgar Browning, is currently in its twelfth edition. Zupan has published pieces in the Wall Street Journal, New York Times, Los Angeles Times, BloombergBusinessweek.com, Huffington Post, Kiplingers, and Financial Times.